Please use booking code SBE19 if you are booking via phone or email. If you are booking via the website please use code BSBE19. Codes are valid until April 7 unless sold out before. Hotel is located right next to the Helsinki central railway station. You can reach the conference venue easily from the hotel by using the Metro. 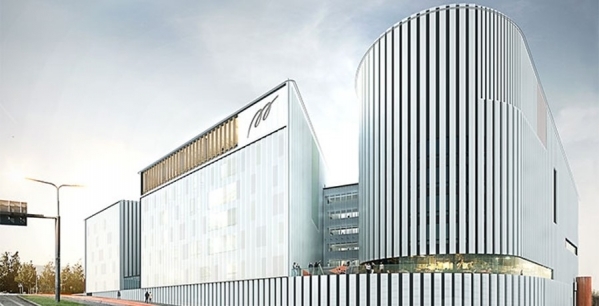 Conference venue is located right next to the Myllypuro metro station. Metro journey to Myllypuro takes 17 minutes from the Helsinki central railway station.